The Carbon County Historical Society and Museum highlights the historic Carbon County area including the Greenough and Linderman family (rodeo legends) collection, the Waples family historic gun and Indian artifact collections, interactive coal and hard rock mine exhibits and much more. The museum also houses the Carbon County archives and assists with genealogical and historic research. Carbon County Historical Society Museum is housed in first Labor Temple built in Montana. 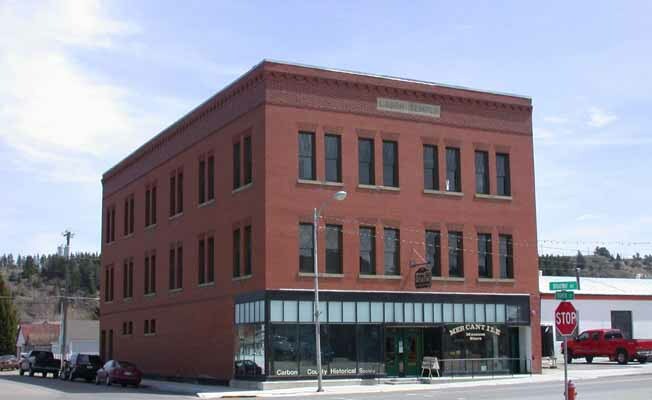 This three story brick building is the beginning of the historic commercial district when entering Red Lodge from the north.